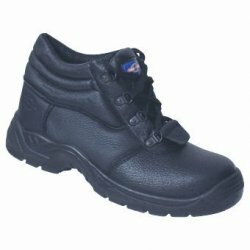 Black safety chukka boots. Steel midsole. 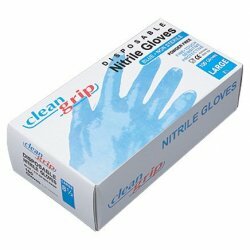 ..
Clean grip disposable nitrile powder free gloves. Blue. Box of 100. 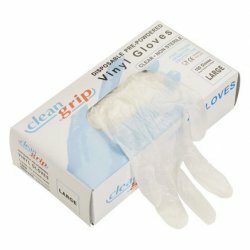 ..
Clean grip vinyl powdered disposable gloves. Box of 100. 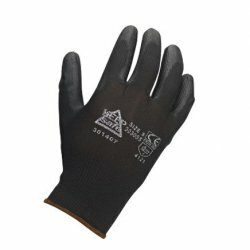 ..
Nylon coated black gloves. 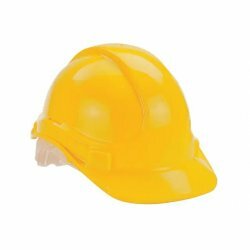 ..
Standard HSE first aid kit. 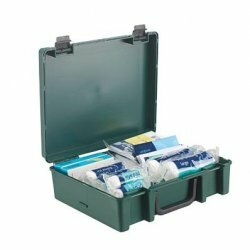 Green polyprop carry case. 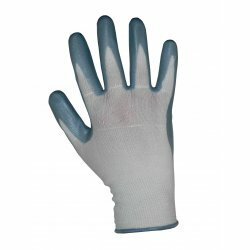 ..
Nitrile foam coated gloves. Knitted wrist. Grey. ..
Latex powdered gloves. Disposable. 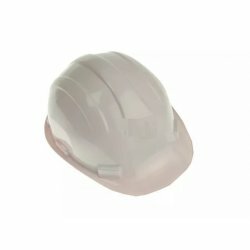 Pack of 100. 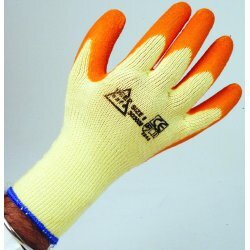 ..
Latex coated grip gloves. Orange. 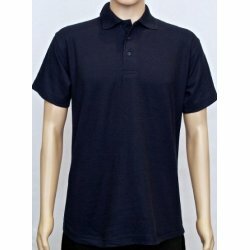 ..
Polycotton poloshirt. Navy blue. .. 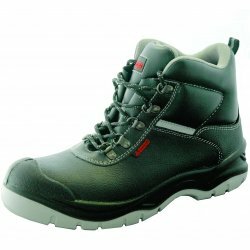 Premium S3 safety boots. Black. 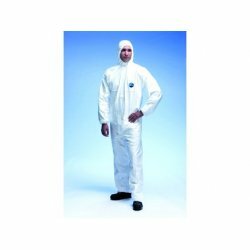 ..
Tyvek classix xp hooded coverall. White. 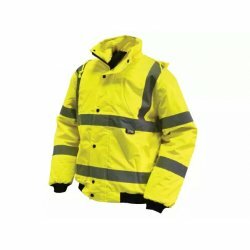 ..
Hi-vis bomber road safety jacket in saturn yellow with 2-band and brace pattern. Conforms to EN47..